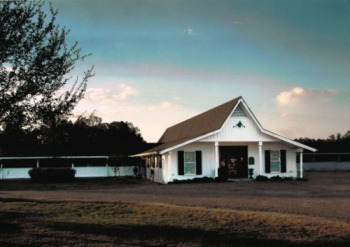 Acadian Animal Hospital in Thibodaux, LA is a full service, AAHA-accredited companion animal hospital. Dr. Alaine D. Lafaso is a licensed veterinarian, committed to providing quality veterinary care throughout the life of your pet. Our services and facilities are designed to assist in routine preventive care for young healthy pets; early detection and treatment of disease as your pet ages; and complete medical, dental, and surgical care as necessary during his or her lifetime. At this site, you will find information about our practice philosophy, our services, helpful forms to assist you and a number of resources for you to learn about how to take better care of your pets. Browse around and look at our articles and pet videos. The best veterinary care for animals is ongoing nutrition and problem prevention. If you need to contact us or find our location go to our Contact Us page for more information. You can also subscribe to our newsletter which is created especially for our pet owners. In between your veterinary visits, your pet will benefit from you reading these informative articles. At Acadian Animal Hospital, we treat your pets like the valued family members they are.